your style keeps its natural movement and feels soft to the touch. This spray helps resist humidity and protects against the appearance of frizz. How To Apply: 1. 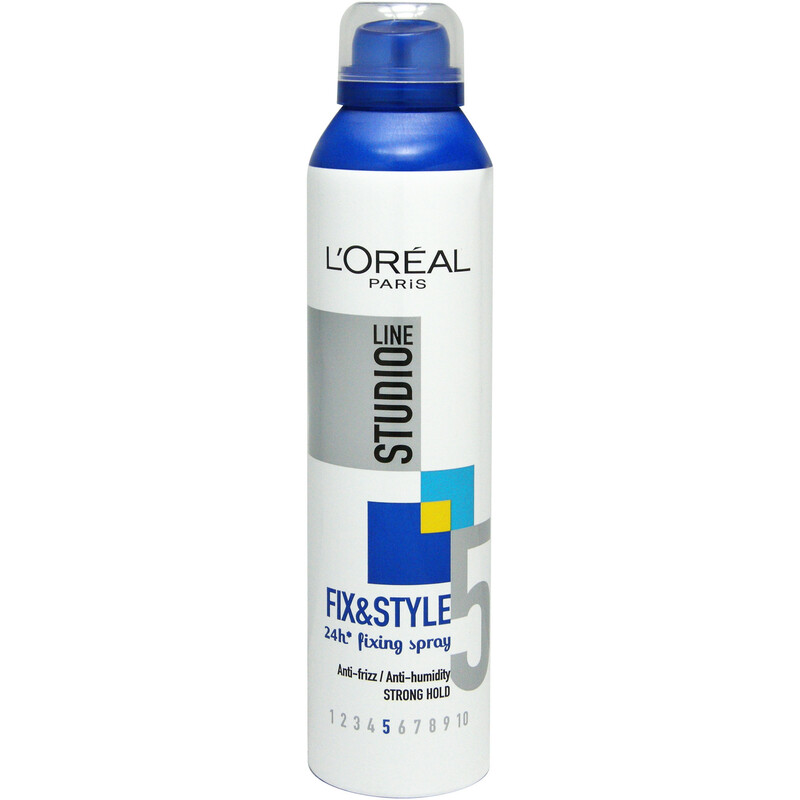 Spray generously around your styled hair at a distance of 20 cm. 2. Finish your style with some closer bursts where you need more hold.